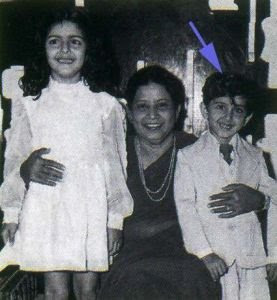 His father Rakesh Roshan, is the son of music director Roshan. 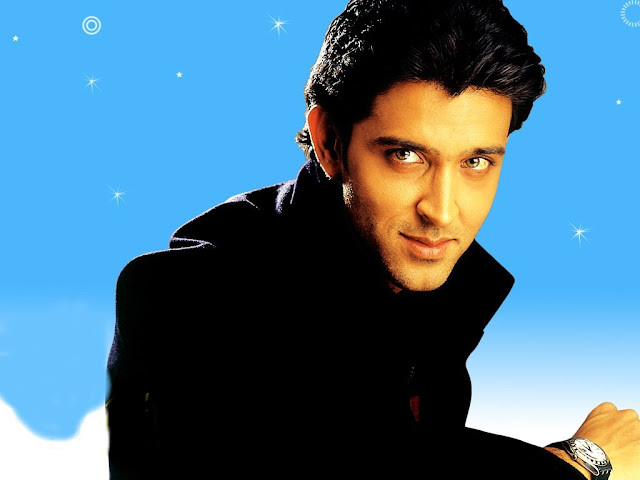 Hrithik has two thumbs in right hand. when he was six years old he act in movie "Aasha". His latest movie is 'Zindagi Na Milegi " Releasing on July 15 2011. 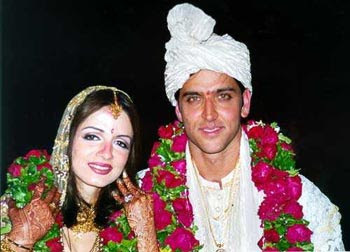 2000 :Filmfare Award for Best Actor (Kaho Naa... Pyaar Hai). 2003 :Filmfare Critics Award for Best Performance in "Koi... Mil Gaya". 2006 :Filmfare Award for Best Actor in"Dhoom 2. 2008 :Filmfare Award for Best Actor (Jodhaa Akbar). 2001 :Filmfare Award for Best Supporting Actor for"Kabhi Khushi Kabhie Gham..."
2004 :Filmfare Award for Best Actor Movie is "Lakshya". 2006 :Filmfare Award for Best Actor (Krrish). 2010 :Filmfare Award for Best Actor for Guzaarish. Hi.............. sir i am very..........agery to met you and my favrat hero is you and your sons is angal and we are very nice . 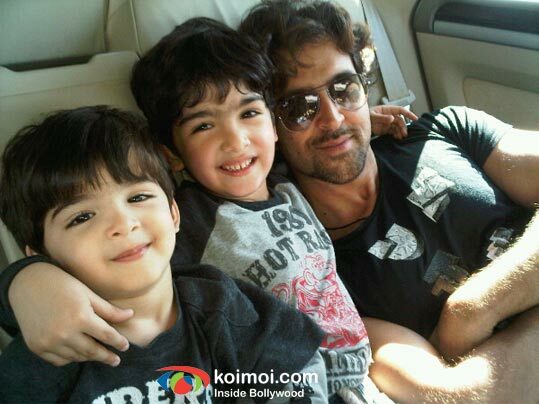 hrithik your the best in whole world!!!!! Hi. Hrithik is not 6'2", but 5'11", he apparently looks taller than he is because he has long legs. I am from Canada and really enjoy his movies. 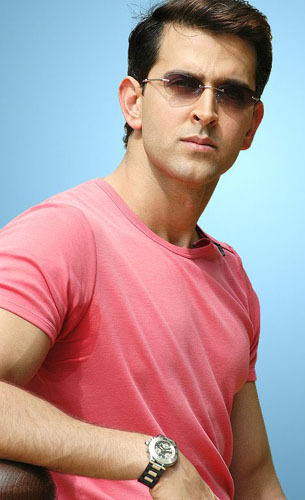 hritik is really a great dancer and also a great actor.